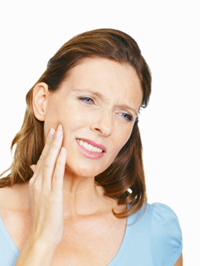 Periodontal disease is a common oral health issue that affects many adults. Serious infection, tooth loss, bone deterioration, including gingival recession are all results of untreated gum disease. Be sure to protect smiles with impeccable oral hygiene by brushing twice a day and flossing at least once a day. Regular visits to the dentist for dental examinations will allow oral health complications to be detected at an early stage. Professional cleanings are also essential in maintaining periodontal health. Schedule your appointment with our Los Angeles periodontist today and see how he can help you achieve optimal oral health.